Your 6,245 donations have allowed us to provide more scholarships, develop our physical facilities, and fund research and scholarly activities. 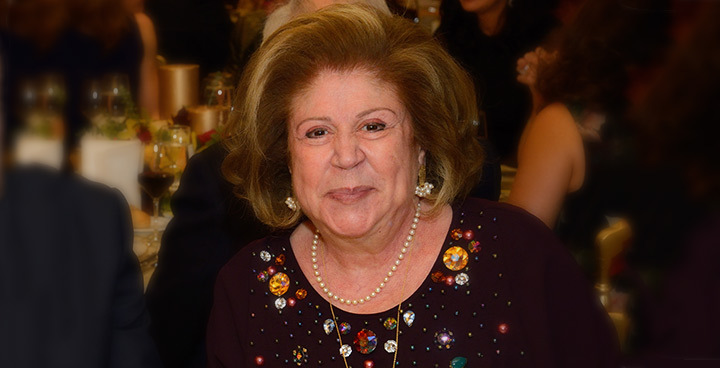 Through their generosity, LAU established the Alice Ramez Chagoury School of Nursing, Gilbert and Rose-Marie Chagoury School of Medicine, and the Chagoury Health Sciences Center. 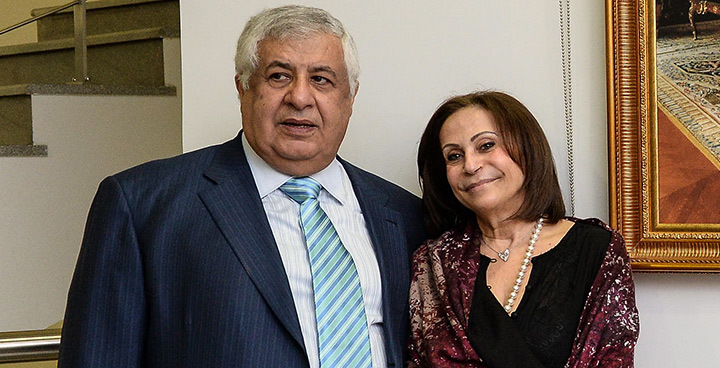 Through his support and that of the Kassar family, LAU named the Adnan Kassar School of Business Building housing a competitive business school that recently earned the prestigious AACSB accreditation. Thanks to the generosity and support of the Frem family, LAU established the Frem Civic Center — a five-story building housing classrooms, workshops, offices, and labs — with an emphasis on promoting civil responsibility. 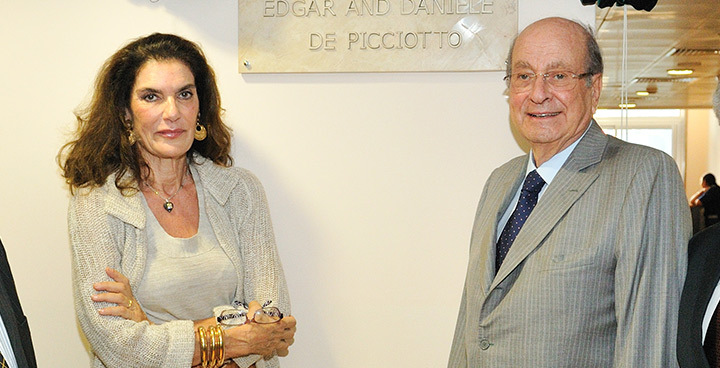 Through the support of the late alumna Wadad Sabbagh Khoury and that of her family, LAU established the Wadad Sabbagh Khoury Student Center, a state-of-the art facility devoted to students. 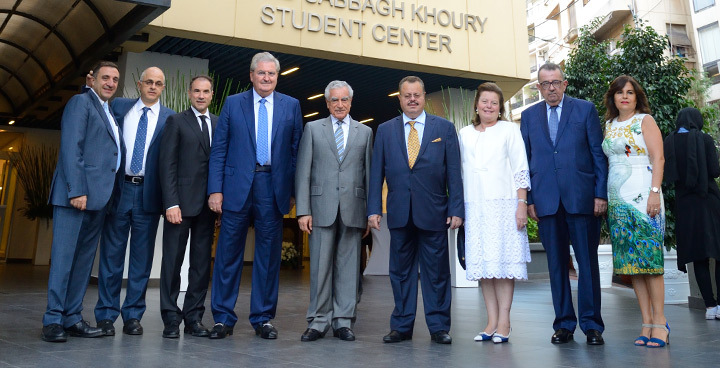 Through this donation, the university is building a three-level sports center to give students a richer experience at the Byblos campus. Their continual support to the Gala Dinner Endowed Scholarship Fund and other endowed scholarship funds has allowed the university to grant countless scholarships to struggling students. 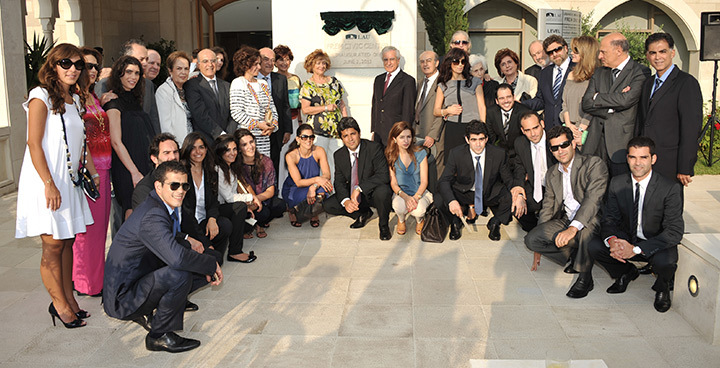 Her generosity allowed the university to expand its Beirut campus to the former Gezairi Headquarters Building, which now houses LAU’s B.A. in Fashion Design program and other courses. A prototype Ziad built for his final-year project after many sleepless nights led to the invention of a cardiac monitor that has saved lives worldwide and is being used by thousands of patients in the United States. 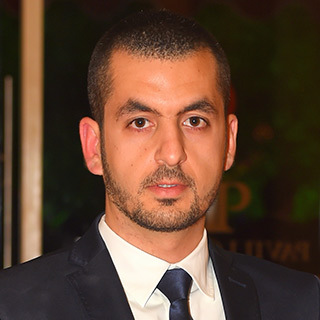 Ziad now leads a multimillion-dollar company with global operations including 10 software developers based in Lebanon. 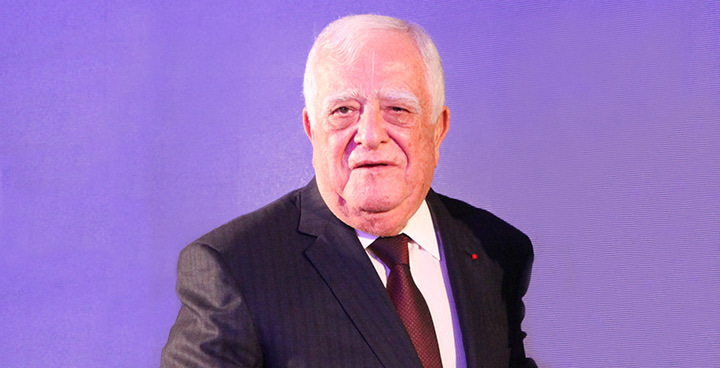 He fondly recalls the vibrant campus life during his days at LAU that shaped his character and prepared him for life. Working for one of the “Big Four” accounting firms, Patricia has been assigned some of her company’s biggest clients, which is uncommon for new joiners. Her duties include determining whether the published financial statements of clients conform with regulations and present fairly the financial position of the entity. She is proud to have landed a job at such a prestigious firm and attributes much of her success to LAU. She says that she became stronger, more confident, knowledgeable, professional, and committed because of her LAU experience. 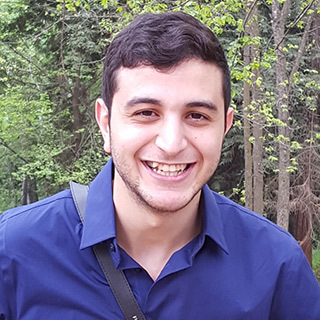 A few months before graduating from LAU, Mohamad began to see what an LAU degree means in the marketplace. He says that opportunities both locally and internationally began to arise more and more as he neared graduation. 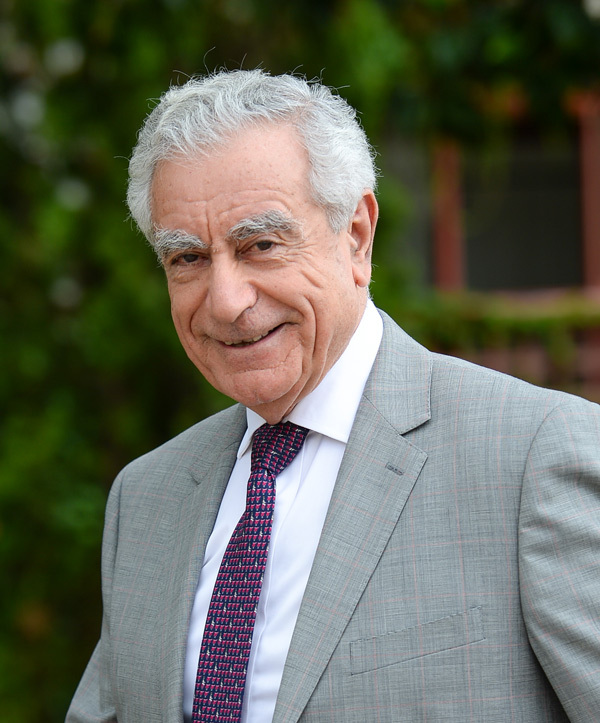 He found that hospitals were eager to employ LAU registered nurse graduates and ultimately took an offer with the renowned AUBMC. 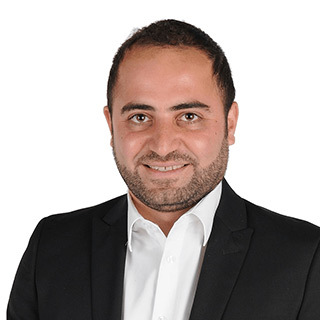 Today, Mohamad plays a vital role in the healthcare of adult patients with various medical and surgical conditions and is involved in nursing assessment, diagnosis, planning, intervention, evaluation, and coordination of care. 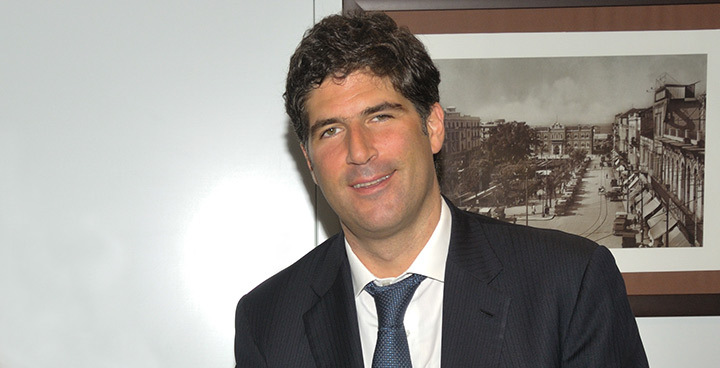 He also works with patients needing non-intensive telemetry, a specialty he is certified in. Equipped with two degrees from LAU, Chris was hired by Dar Al-Handasah, one of the world’s leading international consultancies. Whether on-site at a project location or at the office, he gets to apply the knowledge and skills he acquired at LAU every day. As a geotechnical engineer within his firm’s tunneling team, Chris is involved in all phases of the geotechnical and foundation design and supervision for major projects undertaken by Dar Al-Handasah, including tunnels, railways, healthcare and educational complexes, large urban developments, and mixed-use facilities, among others. Sarah believes that LAU taught her the importance of integrating civic engagement with the extracurricular activities, which ultimately broadened her horizon to bear greater social responsibility. With these important values instilled in her, Sarah has become a successful activist in the community. 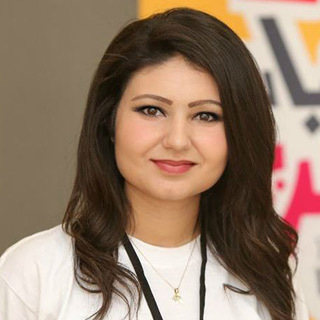 As a program assistant at a national civil society organization, she works on different projects and programs that aim to empower youth and highlight their role as the leaders of today. Before even graduating from LAU, Jennifer already had a job offer from one of the most reputable auditing firms in the world. Today, she is an associate who audits the financial statements of her firm’s clients from various industries — a role she dreamed of while attending university. Jennifer has bigger dreams though. 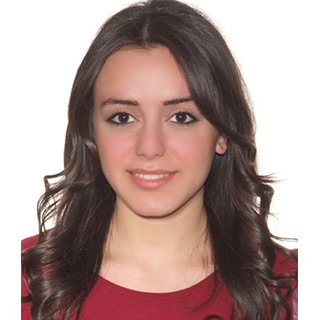 In the coming years, she hopes to take the CPA, earn an MBA, and to achieve the highest levels and positions in her job. 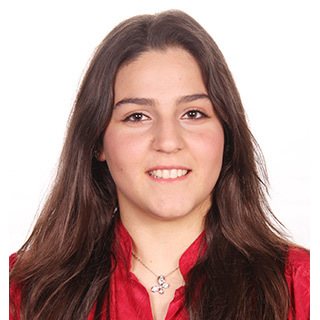 She says LAU played a big role in her success and that without the financial support she received she would not be able to study at LAU and carry out her goals. I, and the entire LAU family, are so grateful for your constant commitment to helping the university continue to make a difference in the lives of our students. This campaign wrap-up truly shows what is possible when we come together for a common goal. Indeed, it is with the help of our generous supporters, like you, and their tremendous faith in us, that enabled us to achieve feats we only dreamed of, and for that we are thankful and ever more excited to continue on this journey. While this campaign has ended, it is really only the beginning for us at LAU. We thank you for your remarkable support and look forward to what’s to come. Copyright 2016–2017 Lebanese American University.